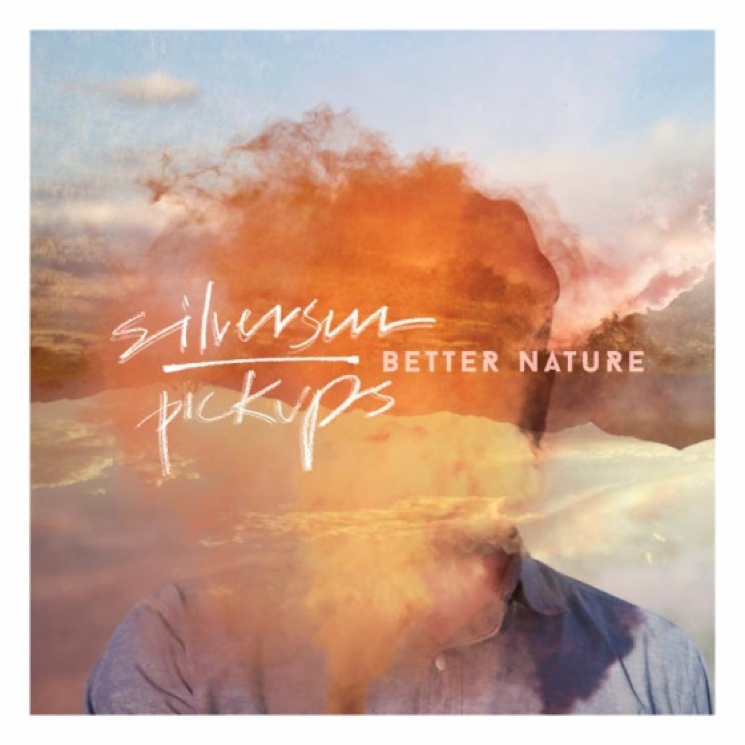 Last year, alt-rocking Los Angeles band Silversun Pickups looked back at their career to date with a best-of set called The Singles Collection. With that behind them, they're now pressing ahead with an new album, Better Nature, which is due out on September 25 through the band's own New Machine Recordings. The album was recorded in producer Jacknife Lee's studio in Topanga Canyon, CA. Compared to Silversun Pickups' past work, the band promise that this record is "stronger, more confident and liberated in sound." CD, vinyl or digital copies can be pre-ordered on PledgeMusic, along with a variety of exclusive items. Although it's not yet possible to hear any music from the LP, the tracklist can be seen below and the album artwork is above. Better Nature is the outfit's first new album since 2012's Neck of the Woods.